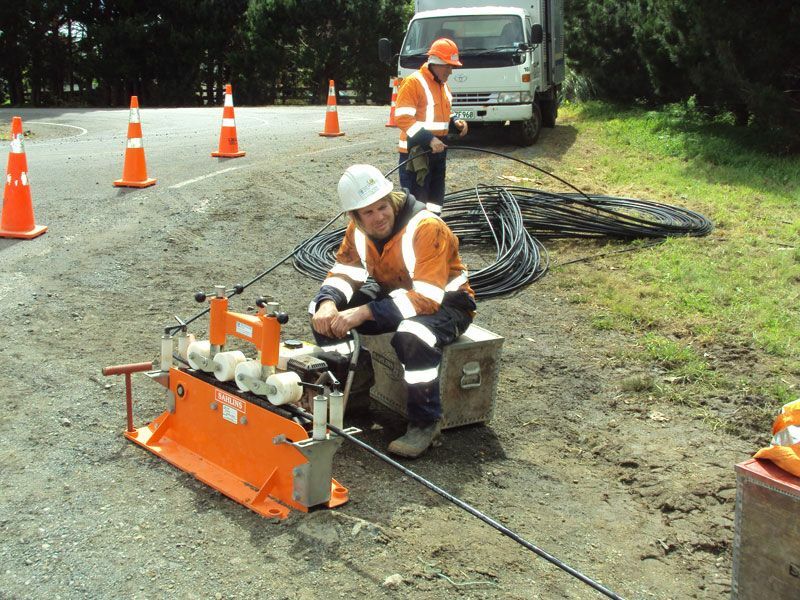 We have a wide range of equipment used for cable hauling for the installation of telecommunication fibre and copper cables. 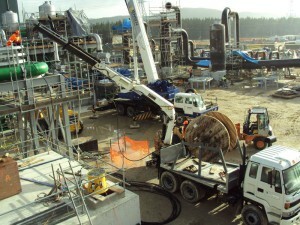 We also have the ability to haul large capacity power cables. 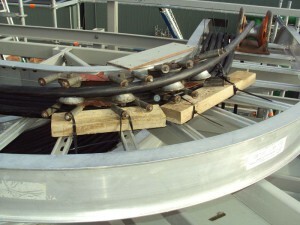 This is done through new and existing ducts. 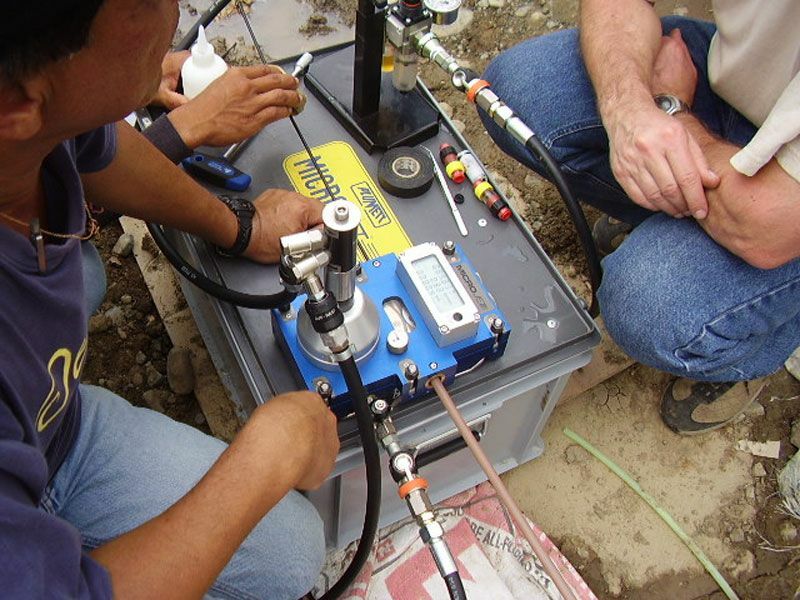 We also have equipment for blowing fibre cable and also air-blown fibre. 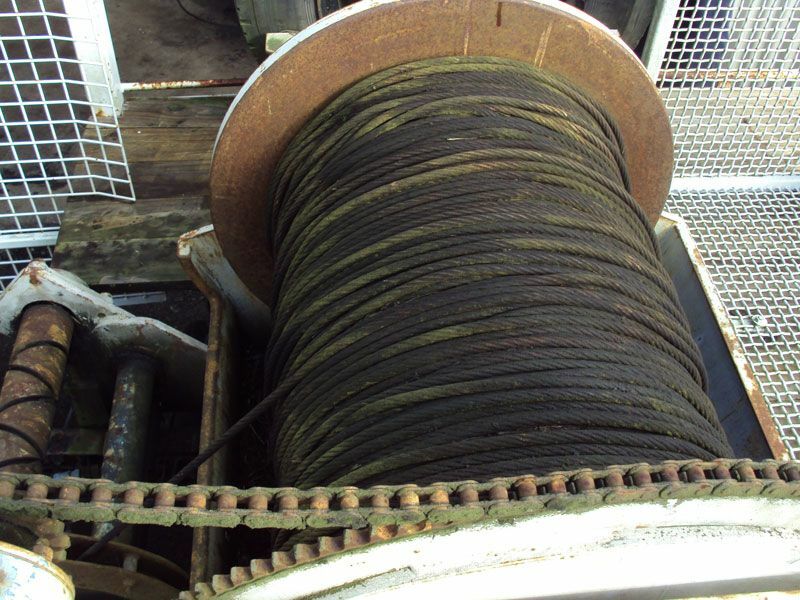 We have several winches with up to 1km of wire winch cable. We have also completed several large projects within the North Island, cabling within Nga Awa Purua Thermal Power Station as well as Te Apiti Wind Farm. Power cabling is specialist work and requires strict Health and Safety guidelines, as well as extensive training of our staff. 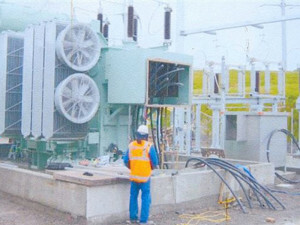 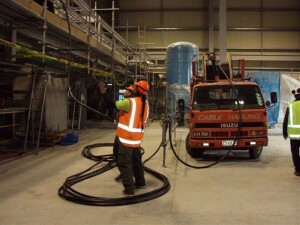 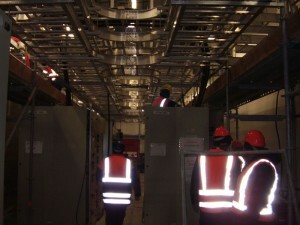 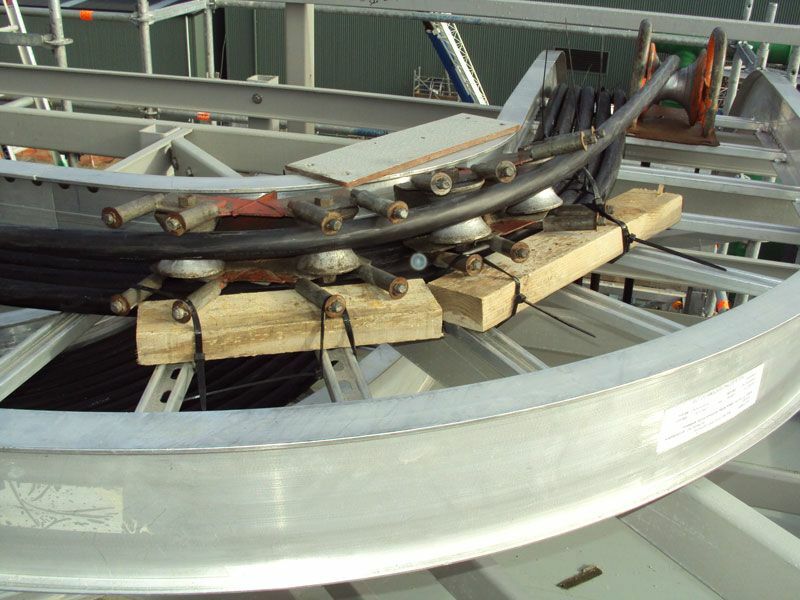 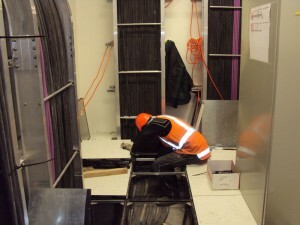 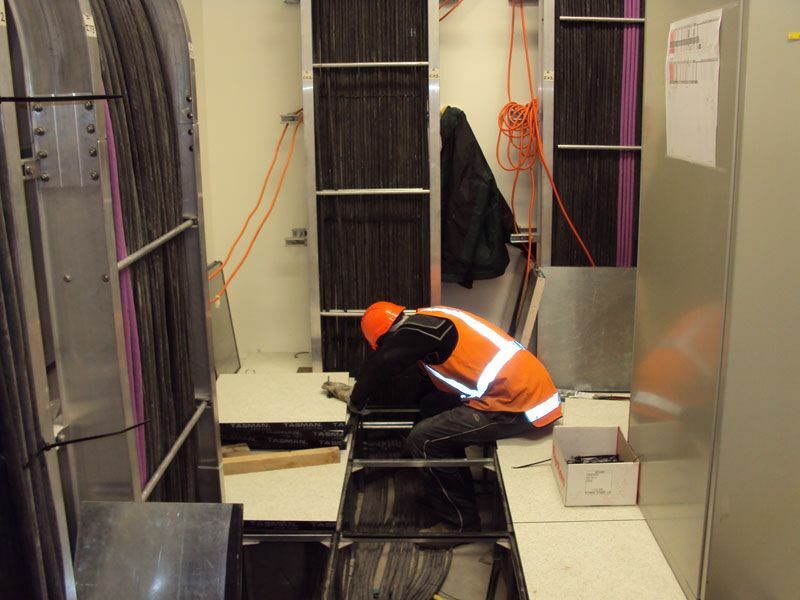 Fibre Networks was the first NZ sub contracting company to install 220KVA cable (at the Huntly Power Station ungrade).